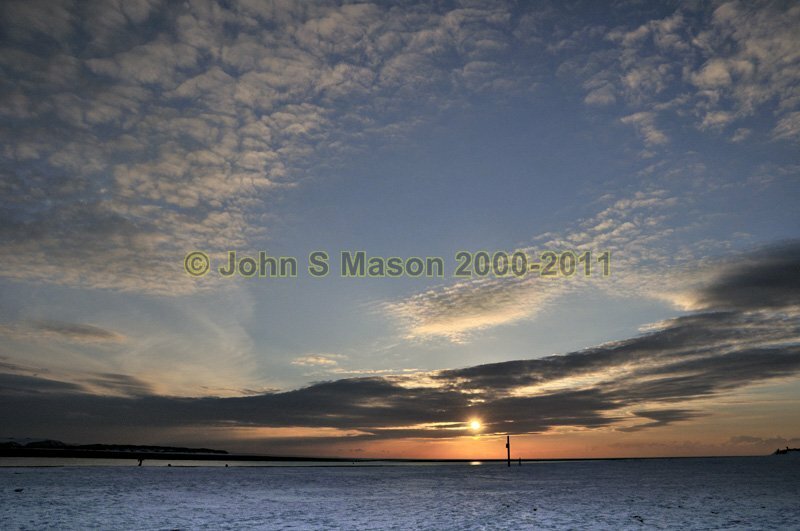 An unusual sunset sight - Aberdyfi Beach covered in snow - late December 2010. Product number 121079. Email me to enquire about this image: click HERE.